Villari's of Wellington is fortunate to have the support and guidance of many skilled professional martial artists. These Masters and Black Belt bring a depth and Diversity to the school that is unique to each of them. Listed below are some of the Masters that we at Villari's of Wellington are proud to call our friends. member of Villari's Seven Dragons. 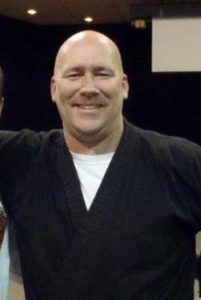 Stephen Mish is a 6th Degree Black belt and master instructor in the art of Shaolin Kempo Karate. 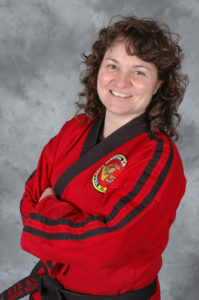 A 25 plus year veteran in the martial arts. Steve is one of our Master Instructors and through his own passion for the Martial Arts presents the students with an Authentic and energetic learning experience.